Q: Is everyone a candidate for ortho-k? A: No! 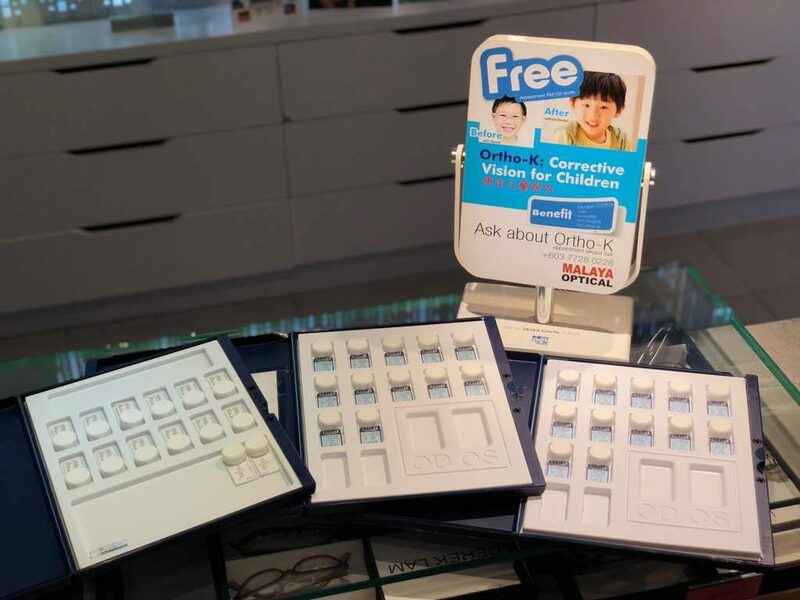 While orthokeratology can help most individuals ( including those with certain types and amounts of astigmatism and moderately high myopia) improve their vision, the procedure is often most effective for those prescriptions falling within a specific range. Additional factors may include individual corneal rigidity and shape factors as well as ability to wear contact lenses. 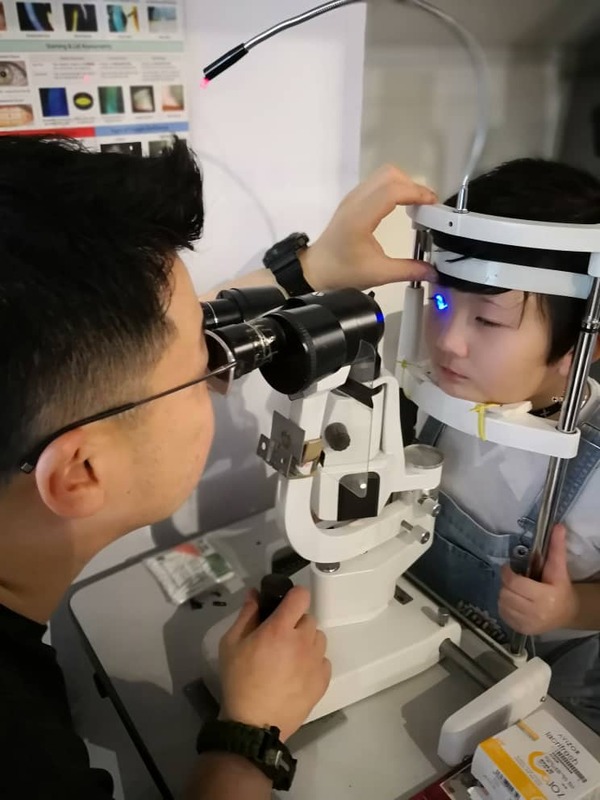 A thorough consultation and examination using advanced computerized diagnostic instruments can easily determine if orthokeratology is right for an individual. 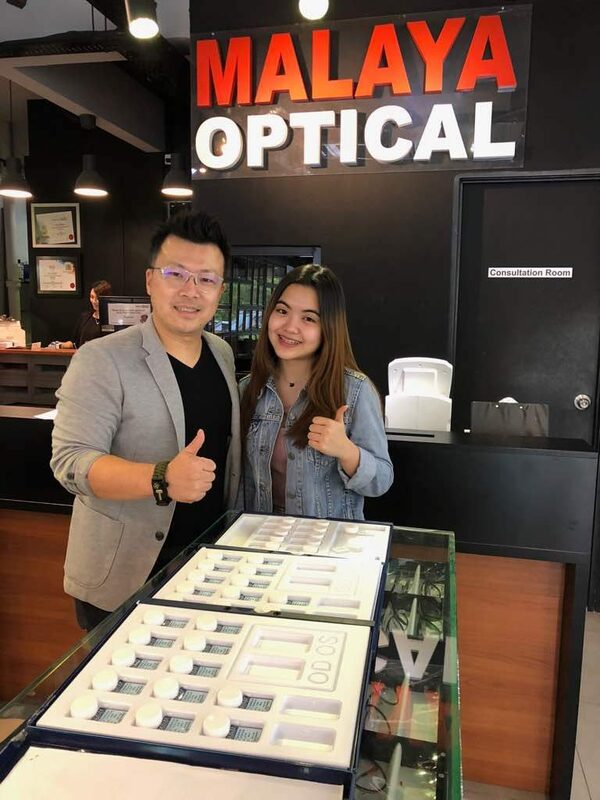 We would be your optometrist near me in KL. 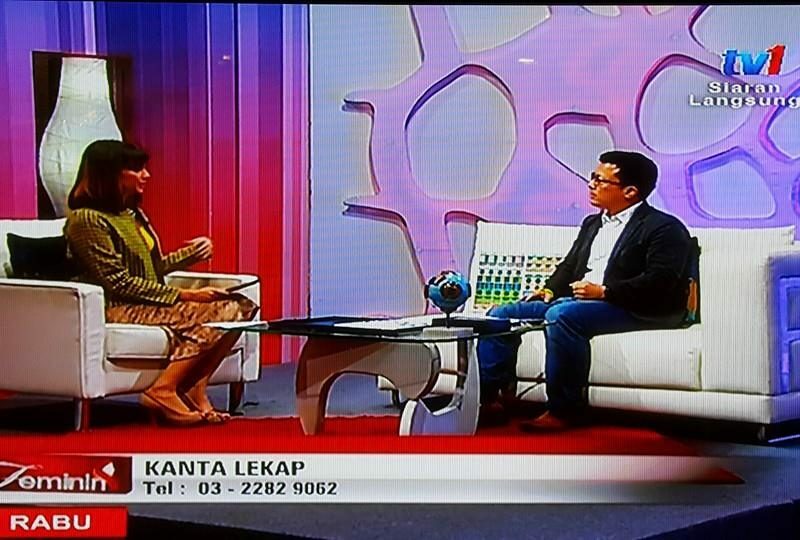 Q; Who is not a candidate for ortho-k? 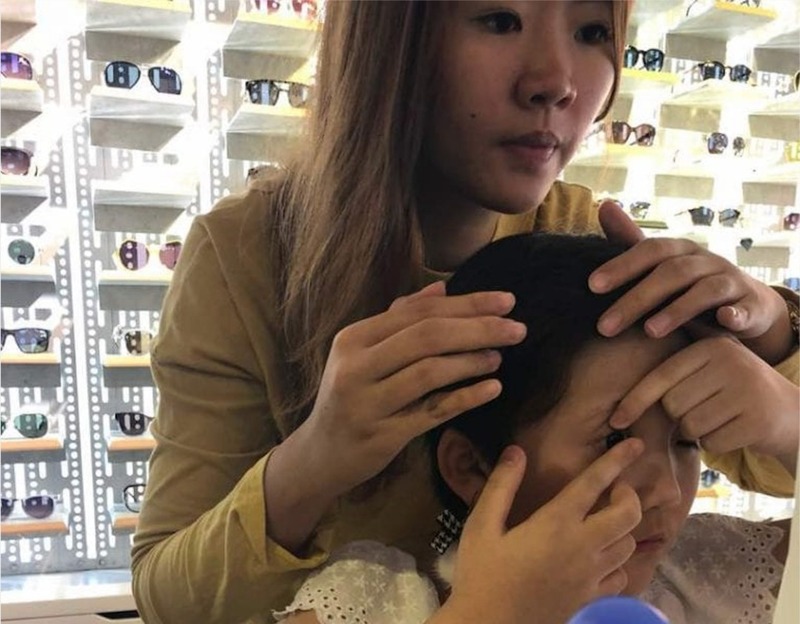 A: While ortho-k can be performed on practically anyone with healthy eyes who can insert a contact lens and follow lens care directions, it is not recommended for people with prescriptions above -5.00 dioptres of myopia or above -1.50 dioptres of astigmatism . 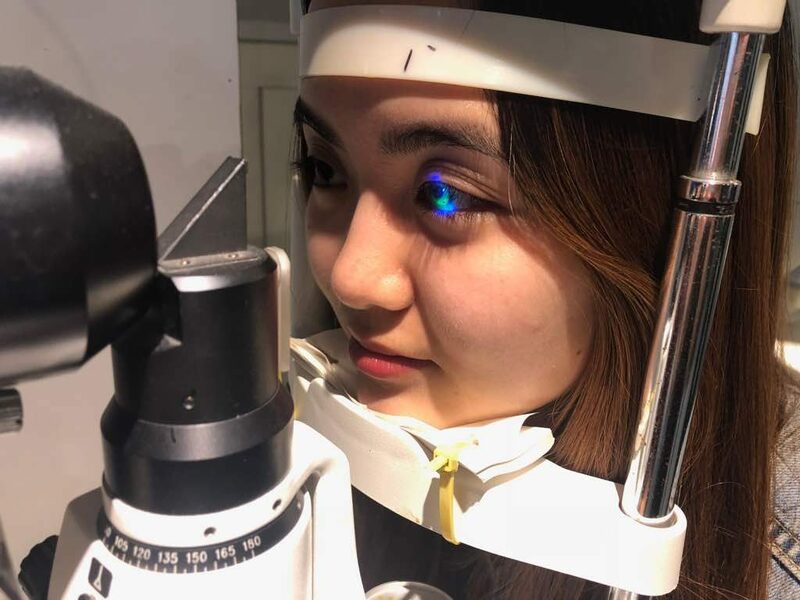 Also, people with pupils that are larger than normal ( >6mm in normal light) and those having irregular corneal astigmatism or any corneal disorder such as keratoconus are not candidates. 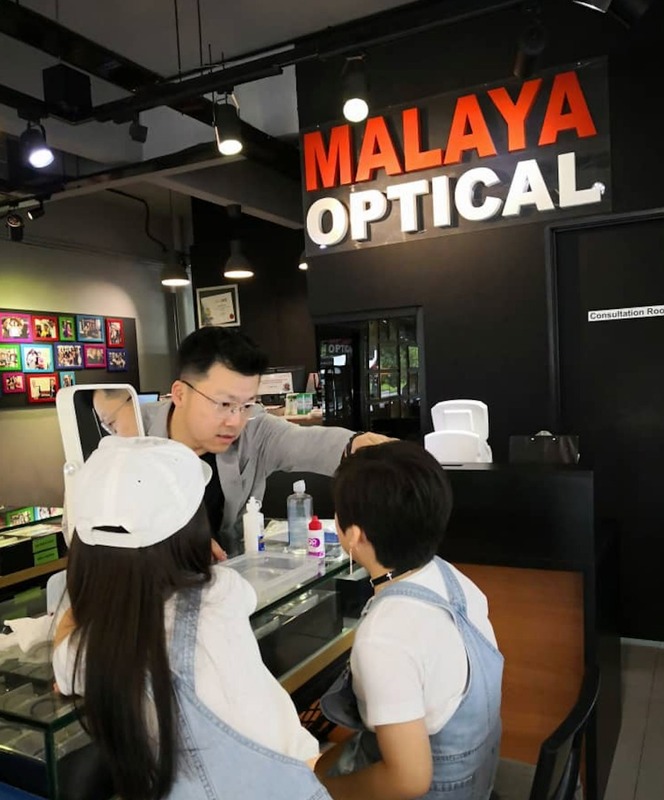 If you are looking for optometrist near me in Petaling Jaya, do give us a call. A: After treatment, maximum results are archieved and retainer shaping lenses are worn to stabilize and maintain new corneal shape. Failure to wear the shaping lens on an ongoing basis will result in a return to the pre-existing prescription. Retainer shaping lenses will likely be prescribed for overnight wear. 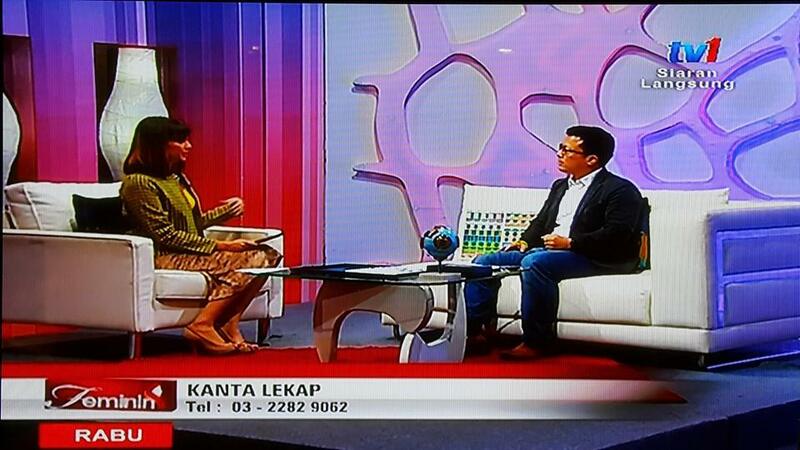 Q: What are the risks of wearing lenses overnight? A: The complications of wearing contact lenses include corneal ingrwoth of vessels, ulcers and abrasions. The risks associated with wearing contact lenses overnight are higher than wearing contact lenses only while awake. 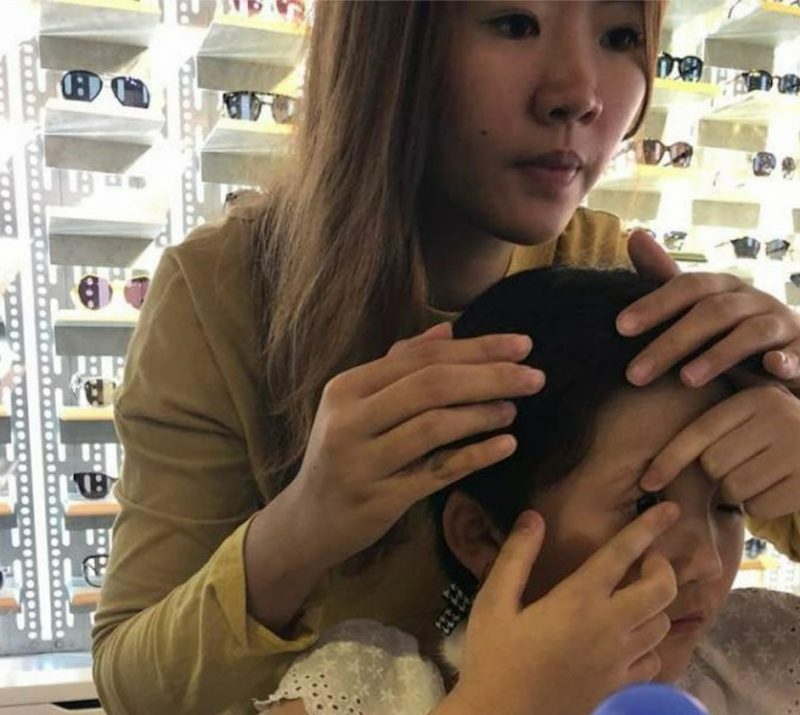 Contact lenses cannot become lost behind the eye ( this is anatomically impossible) and it is rare for ortho-k shaping lenses to become decentered from the cornea. 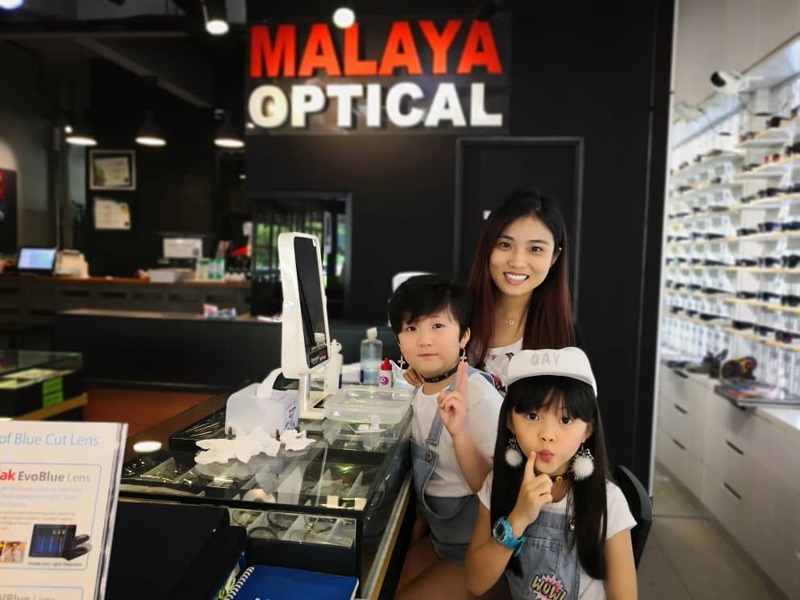 If you are looking for optometrist near me in Petaling Jaya, do give us a call. Q: How long does it take for the process to stabilize and provide functional vision for the whole day? A: It generally requires four to seven consecutive nights of wearing the shaping lenses to achieve the desired result . It may take somewhat longer for those with higher degrees of nearsightedness. Q: Will I still have to wear glasses or contacts? A: Once the desired myopic reduction is obtained, the final shaping lenses act as retainer to maintain. Regular contact lenses are not needed. Glasses maybe needed for reading or other part-time use. 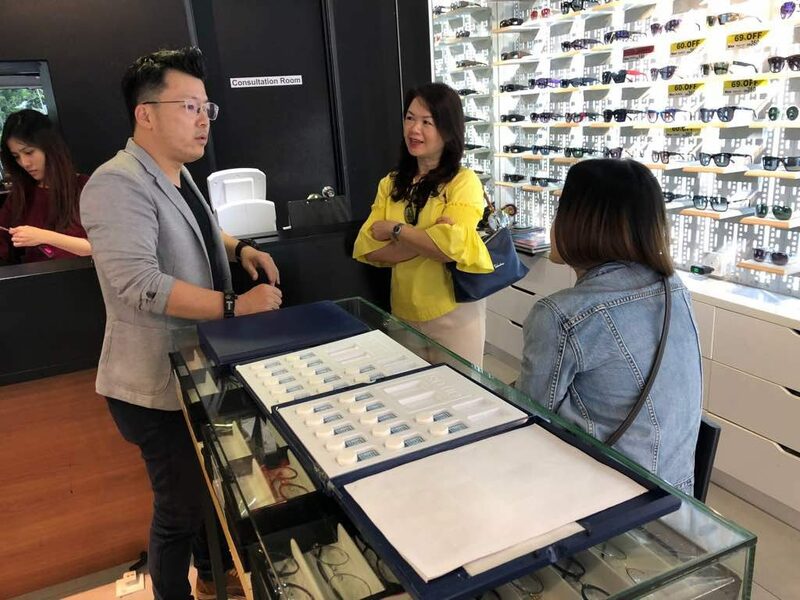 During the initial treatment period , if unaided vision does not last a full day, the patient will be given soft disposable contact lenses to wear to maintain normal distance vision. 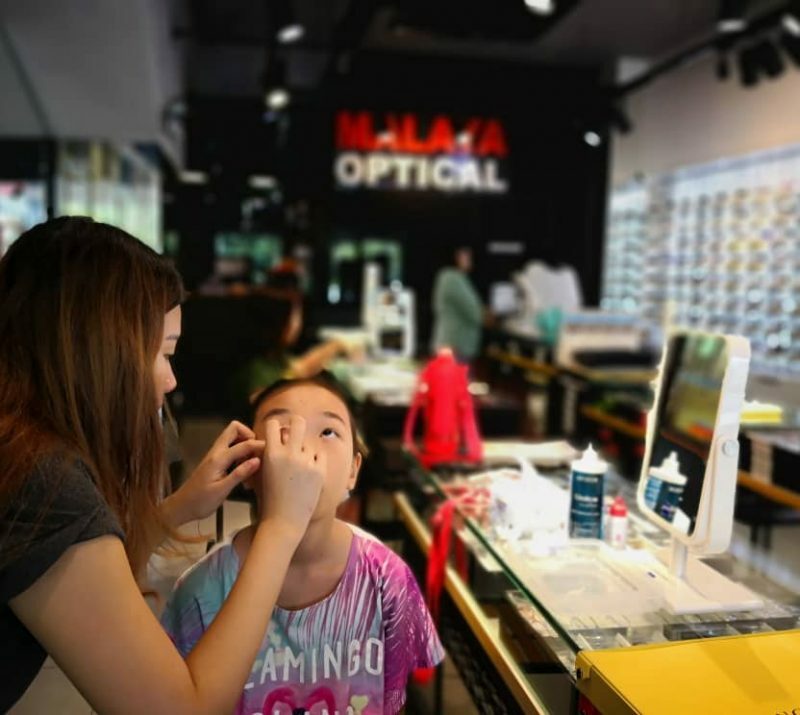 Let us be your Optometrist near me in Damansara Uptown. Q. Can vision restored to its pre-treament level if the patient decides to return to wearing glasses? A: Rapid visual improvement normally occurs in the first few days. Stabilization then follows over the next few weeks and months. 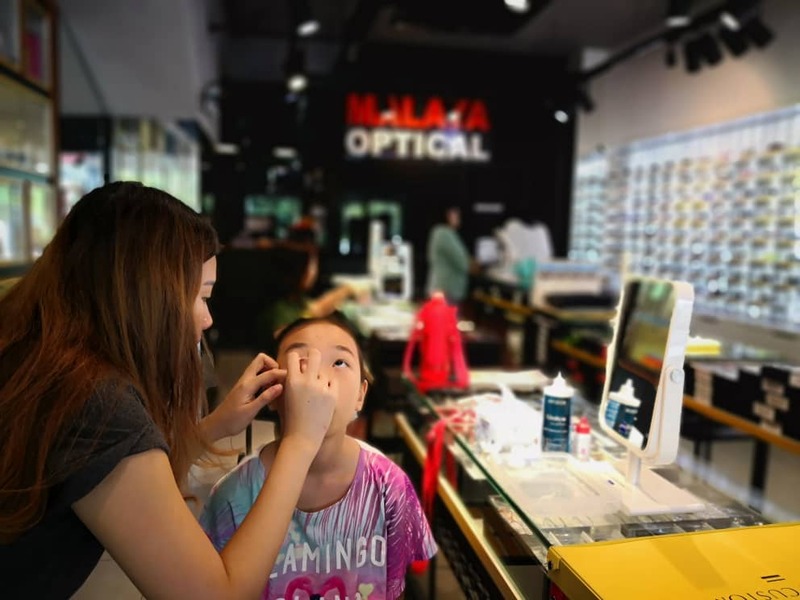 Once the wearer’s eyes are stabilized, improved eyesight is maintained by wearing shaping lenses as recommended to maintain vision at desired level.